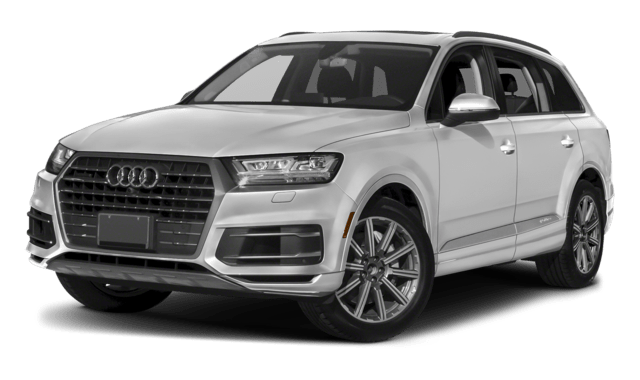 Luxury vehicles make driving through Annapolis more enjoyable, and the 2018 Land Rover Range Rover Evoque and 2018 Audi Q7 are two of the best options on the market today. While there are similar features between the two, such as high-quality finishes and attractive exterior design, each one has its own uniqueness that makes it stand out, and the Land Rover model is the better overall choice. With more cargo space, a stronger transmission, multiple body styles, and a lower price tag, you won’t want to drive anything else. Why Choose the Land Rover? 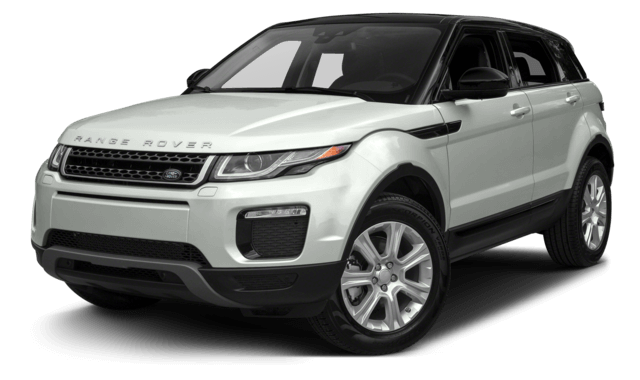 What makes the Land Rover Range Rover Evoque an even better option is that you’ll get all these additional features and benefits, and you’ll get it all by paying less than what you’d pay for the Audi Q7. Compare the Range Rover Evoque vs. Mercedes-Benz GLC to learn more about the competition. 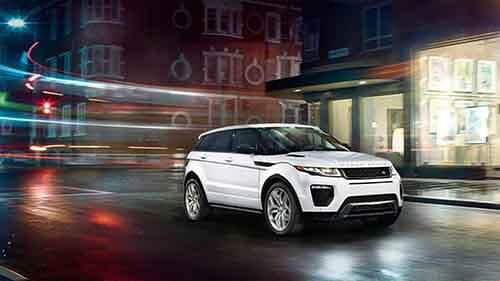 The 2018 Land Rover Range Rover Evoque is not only more impressive than the 2018 Audi Q7, but it also stands out against other competition too including the BMW X3. 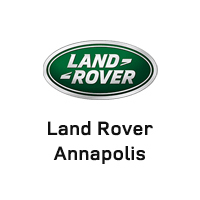 When you’re ready to get up close and see what this model can do for your Annapolis drive, visit Land Rover Annapolis!